Search for the latest properties for sale in Crowborough using the form below. 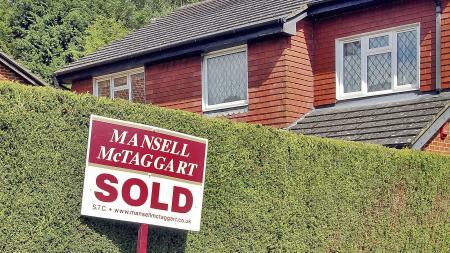 Search for houses for sale in Crowborough with Mansell McTaggart. 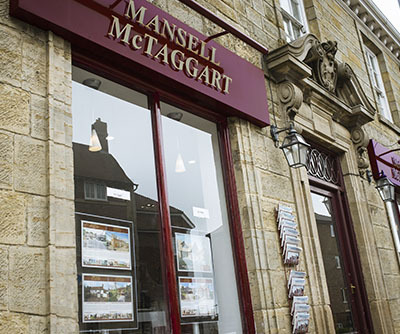 Search for flats for sale in Crowborough with Mansell McTaggart. Thinking of selling? Contact Mansell Mctaggart Crowborough for a free valuation. A selection of our most recently sold houses, flats and other properties in Crowborough are shown below. If you’re thinking of moving to East Sussex we’d highly recommend that you take a look at properties for sale in Crowborough. This vibrant town, the largest in the county, enjoys an ideal location approximately halfway between London and the south coast. This makes Crowborough an excellent choice both for commuters – a regular train service gets you to London Bridge in just over an hour – and for those looking for easy access to coast and countryside. The town itself, birthplace of Sherlock Holmes creator Sir Arthur Conan Doyle, is delightful. Well served by supermarkets, independent local shops, restaurants bars and pubs, Crowborough also hosts a popular monthly farmers market. There’s an abundance of free parking plus numerous sports and recreation facilities including a fully equipped recreation centre, a new Community Centre and a thriving arts scene. In terms of properties for sale in Crowborough, buyers are typically spoilt for choice and, given the town’s highly desirable location, property prices are competitive. Comprising both traditional and new-build properties, potential home buyers will find everything from one- and two-bedroomed apartments to four (or more)-bedroomed detached houses, including terraced and semi-detached homes, bungalows and cottages. 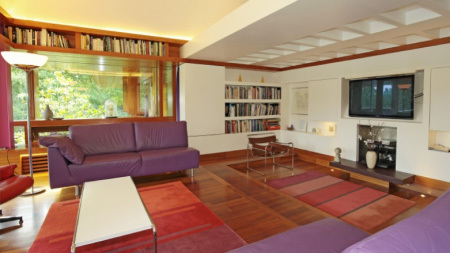 Buyers looking at the higher end of the market will also find some truly impressive larger detached properties, often set amid substantial gardens or grounds. This variety makes buying a home in Crowborough equally suitable for single people, couples and families. 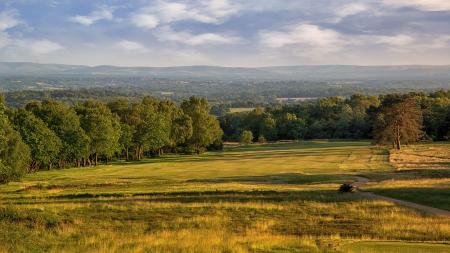 It’s the perfect place for those who work in London but would prefer to live somewhere a little more relaxed and rural. Surrounded by beautiful Sussex countryside, Crowborough is also ideal for anyone who enjoys outdoor pursuits such as walking, cycling or horse riding. Away from the hustle and bustle of the city, we’d also suggest that retirees looking for a gentler pace of life in a town with a warm community spirit should consider the great choice of property for sale in Crowborough. 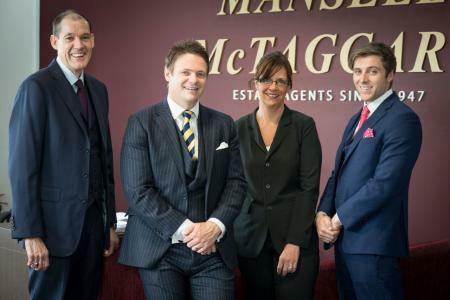 Mansell McTaggart is one of the largest estate agents in Crowborough with a huge choice of properties in the local area. Buy or sell your house though Crowborough's premier estate agent.